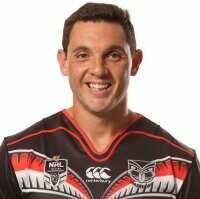 Born in Gilgandra, New South Wales, Wright played his junior football for the Northern Lake Warriors before being signed by the Newcastle Knights. He played for the Knights' Jersey Flegg team, playing in their 2006 Grand Final before being signed by the Parramatta Eels. He played for the Eels' NSW Cup reserve-grade team. 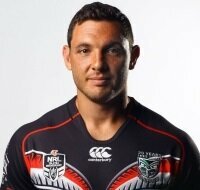 In Round 13 of the 2009 NRL season he made hisNRL debut for the Eels against his former team, the Newcastle Knights. He played 4 more games in the Eels' run to the 2009 NRL Grand Final before signing a 2-year contract with the Canterbury-Bankstown Bulldogs. 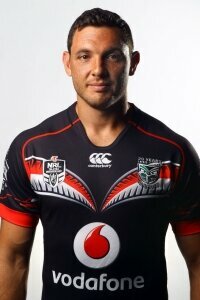 He played in the Bulldogs 2011 NSW Cup Grand Final win over the Warriors feeder team the Auckland Vulcans. 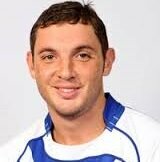 It was Wright who scored the match winning try in the last minute of the game to seal the win for the Bulldogs. On 12 August 2012, Wright signed a 2-year contract with the Cronulla-Sutherland Sharks starting in 2013. He played 41 matches for the sharks during his 2 seasons there. 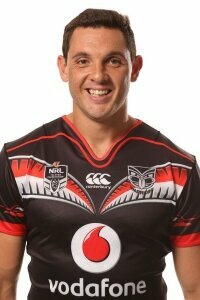 On 2 December 2014, Wright signed a 1-year contract with the New Zealand Warriors starting in 2015. ‘Jono’ was labouring and wondering whether he had an NRL future when the Vodafone Warriors provided a lifeline with a one-year deal in December. After two-year stints with the Eels, Bulldogs and Sharks he needs nine games in 2015 to reach 100 career appearances. He and his Kiwi partner have a son Layken.